Get two quality fixed blade survival knives for the price of one! One of the best values in outdoor cutlery, this outstanding BOGO offer is perfect for budget-conscious back country adventurers, hunters, anglers or anyone who simply wants two great knives for one unbeatable price! Birthdays or holidays fast approaching? Take care of two gifts in one fell swoop! Lengths and shapes may vary - each knife ranges from 10" to 14" long and features a rugged stainless steel blade and a handy sheath. 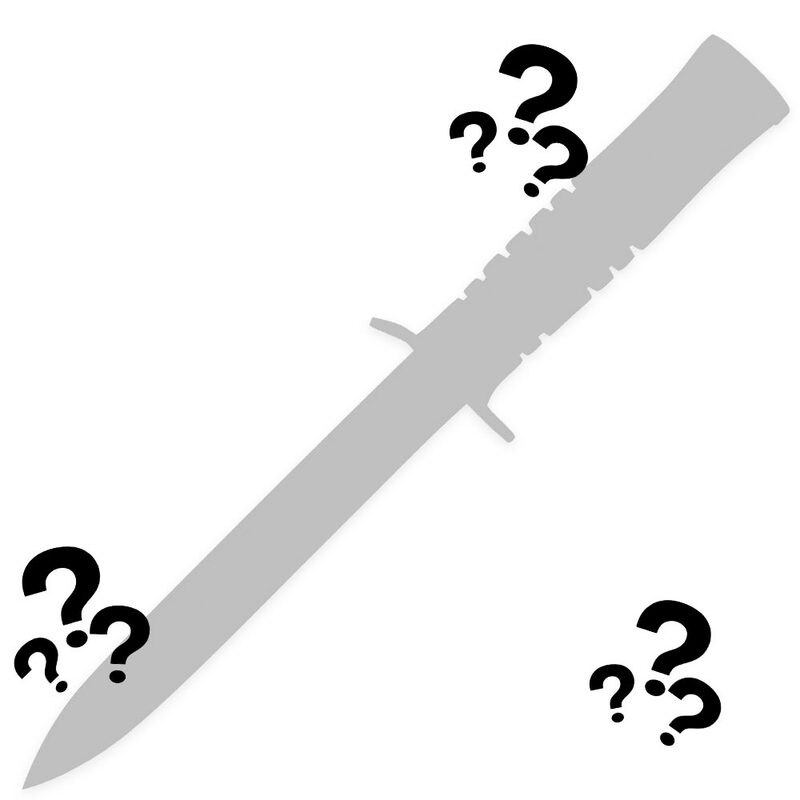 There is a possibility you will receive two of the same knife. This incredible offer won't be around for long, so stock up before supplies run dry! Got a couple of gut hook hunting knives, sharp out of the box. Could not find on the BUDK website, but found on-line selling for about $12. I got two for $10.